Acme Roof Systems has more than 23 years of experience in the roofing industry. During this time, we have employed the same roofing installers. We offer a wide variety of services, including roof design, roof repair, and roof construction. Acme Roof Systems works hard to meet the expectations of every client, whether the client needs residential roofing, commercial roofing, or industrial roofing. Our installers are certified, and they have established strong relationships with local property management companies, real estate agencies, and insurance agencies. 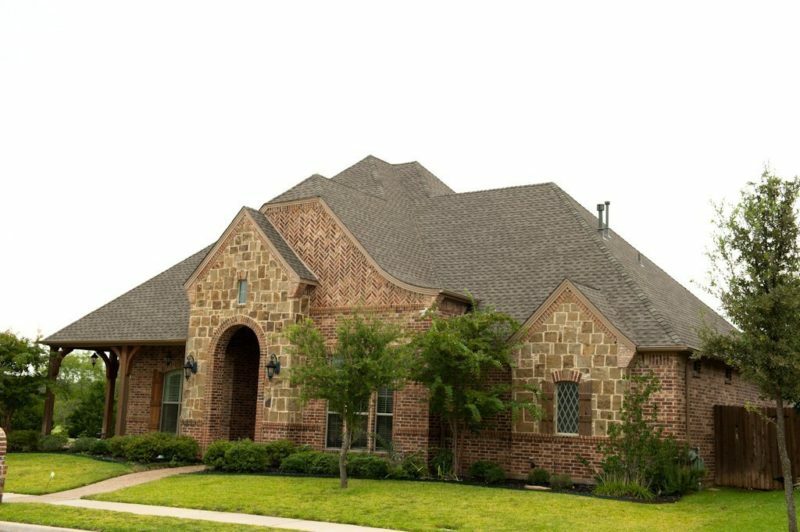 During our time in the industry, we have installed roofing for more than 35,000 customers in the DFW area. Every customer receives a full warranty at the completion of the project, and we use only the best materials. The team at Acme Roof Systems can handle roofing projects of any size. We work with some of the best manufacturers in the industry. We have also maintained an A+ rating with the Better Business Bureau since our launch. Throughout Euless, Acme Roof Systems has replaced or repaired countless residential roofs. We work with all types of roofing materials, including various shingles and metal. We are happy to help you choose the residential roofing solution that is best for your needs. Industrial clients have specific needs that require a different skillset. Acme Roof Systems has experience installing and repairing all types of industrial roofs, from cool roof systems to TPO industrial roofs. If you own a commercial building in Euless, you need a roofing company you can trust. Acme Roof Systems can complete virtually any type of commercial roofing project. Whether you need a small repair or you need to replace your entire roof, we can handle the job. If your home or commercial building needs a new roof, you can count on Acme Roof Systems to deliver. 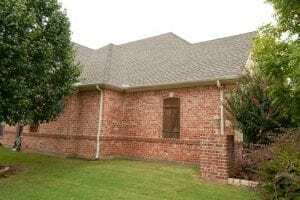 Whether you are repairing a damaged roof or you would simply like to upgrade or change your roof’s appearance, our company has the skills and experience necessary to get the job done right. When your roof is damaged, you need to repair it as quickly as possible. If you don’t repair the damage quickly, your roof may deteriorate to the point that a replacement is necessary. Acme Roof Systems can diagnose the problem and repair it rapidly, ensuring that you get as many years as possible out of your current roof. You may need to replace your roof because it is old, or you may decide to invest in a roof replacement for aesthetic reasons. Acme Roof Systems can replace an industrial, commercial, or residential roof. We will handle the project from start to finish, including the removal of the current roof. 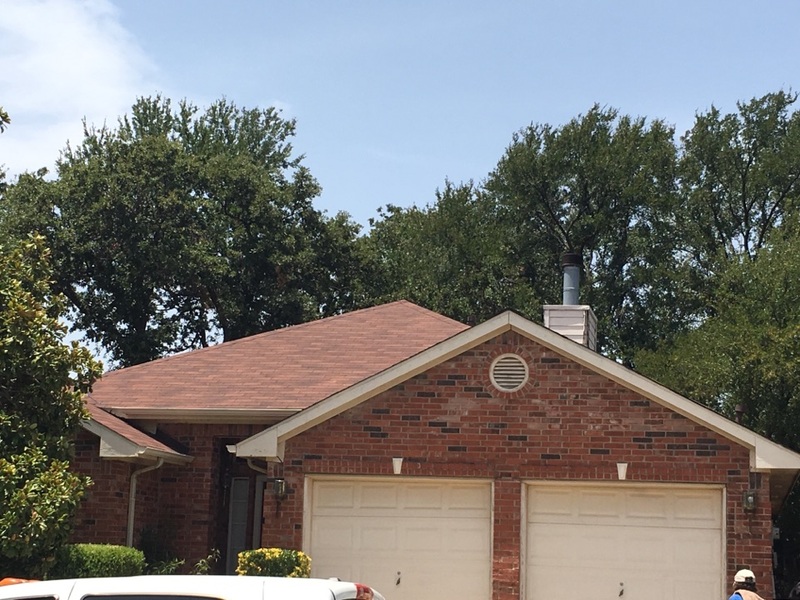 Acme Roof Systems proudly serves customers in Euless, as well as the surrounding cities of Hurst, Bedford, and Irving. Please contact us today to learn more about our services. We are very glad we found Acme Roof Systems on the Good Contractors list. They were very good about coming out and following up. We had a minor hiccup with the 1st appt being missed but other than that we are extremely pleased.